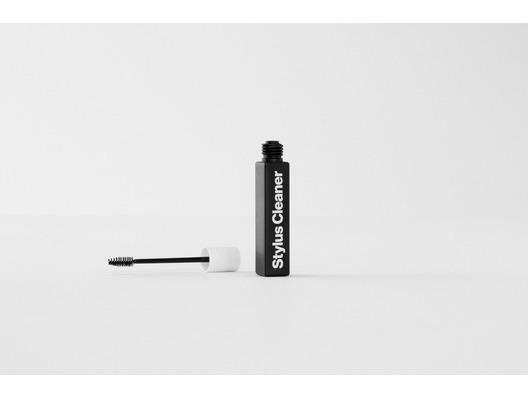 The AM Clean Sound Stylus Cleaner is a 20ml non-abrasive stylus cleaning solution and brush applicator. 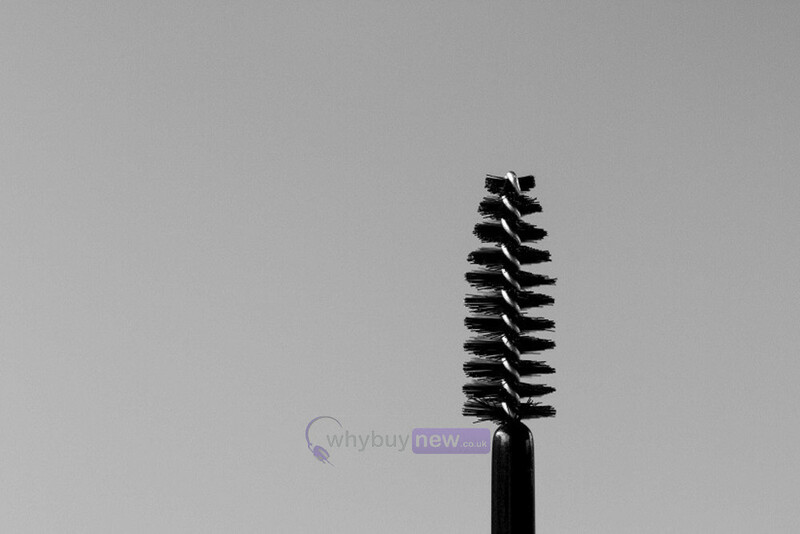 It effectively removes dust, grit and particles worn from the stylus tip. Using this cleaner helps to reduce stylus and record wear. 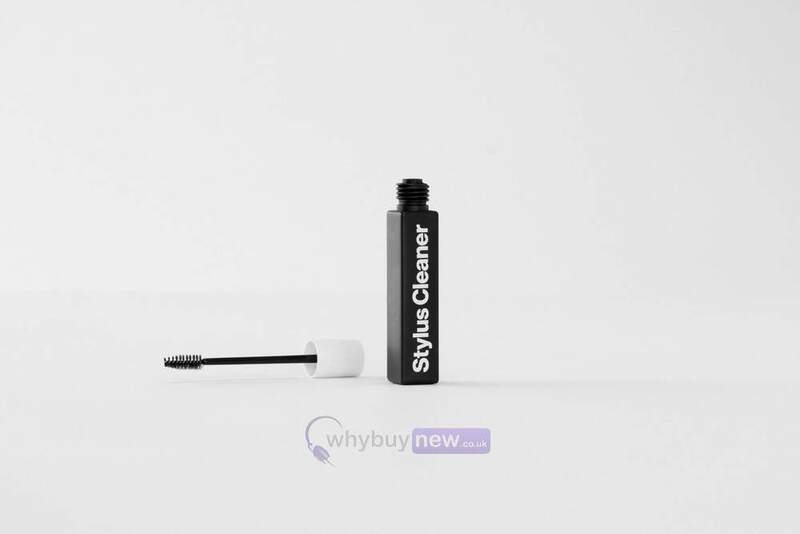 Eliminate dust, dirt and static build-up from your record player's stylus with the Stylus cleaner. The non-abrasive cleaning fluid and gentle brush extend the life of your vinyl, and ensure the best performance from your turntable. 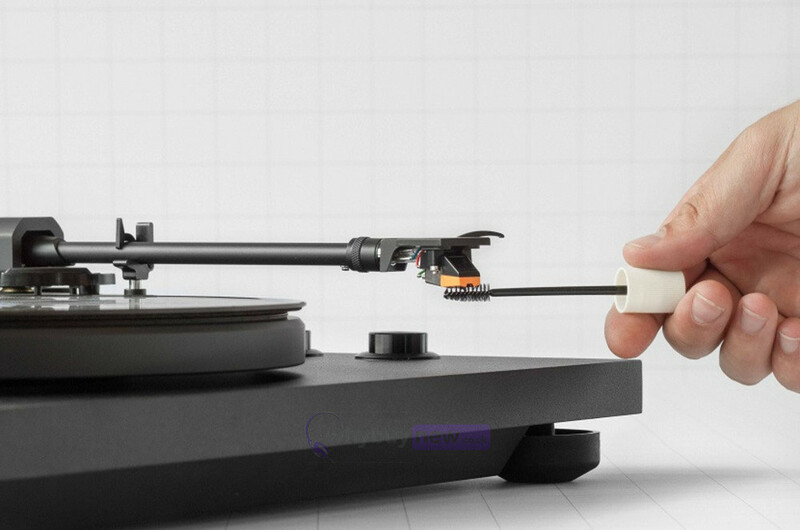 Maintain your stylus to improve tonal accuracy and audio fidelity and lengthen the life of your records. Use the applicator to brush from the back of the stylus (the end nearest the cantilever) towards the tip.